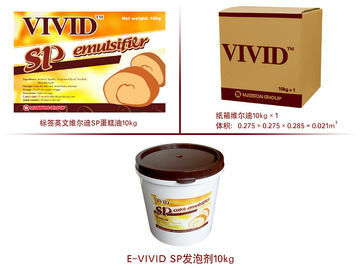 VIVID SP Cake Emulsifier can beat up batter rapidly, shorten whipping time and increase shape stability of batter. 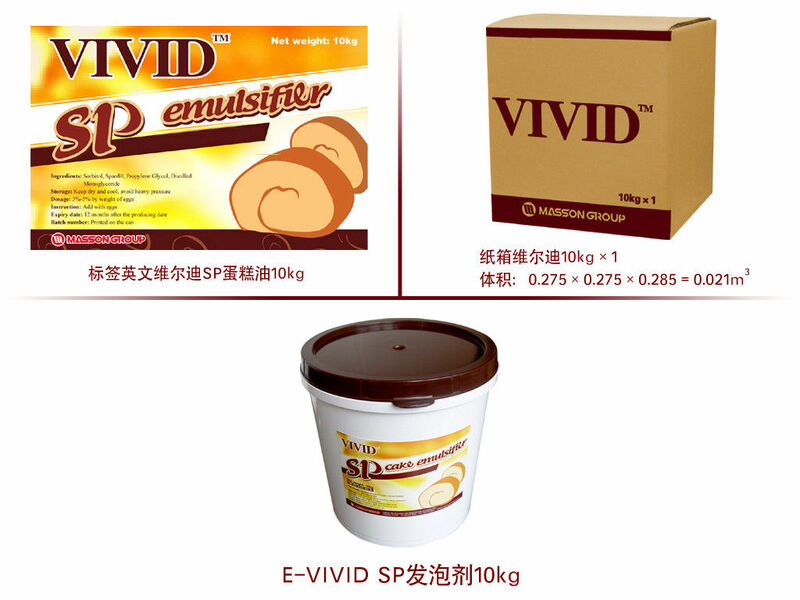 It is an ideal emulsifier that gives enlarged loaf, provides delicate and soft texture and prolonged shelf life to finished products. 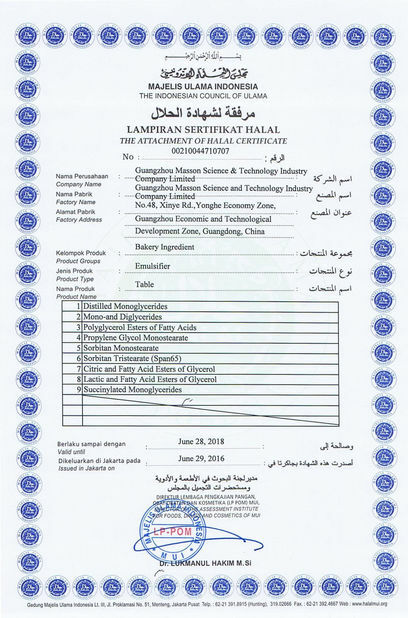 SP cake emulsifier is specifically designed for average and top grade sponge cakes, which provides moist taste and pure aroma for cakes. It is also applicable to pastry. 1) for cakes: add 3-5% by the weight of eggs in the butter before rapid whip. 2) for bread: add 0.5-1% by the weight of flour with the grease in the end. 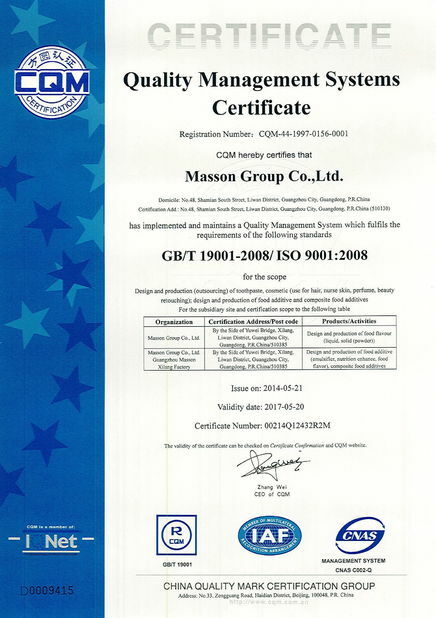 Have a perfect anti-ageing effect and prolong shelf life.